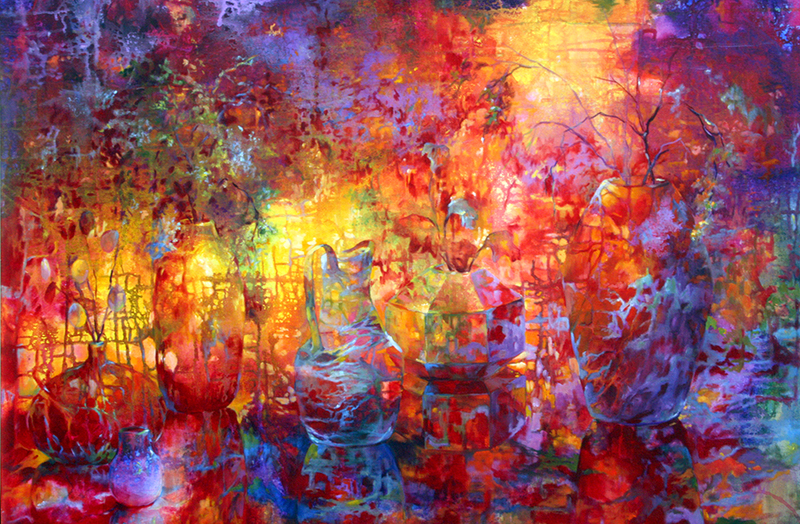 Janice Hamilton is a well-known Dallas artist who enjoys the influence of light and color using both oils and pastel. Using her degree in education, she has taught in both public schools and Continuing Education classes for Richland and Brookhaven. She has given programs and taught workshops for numerous Texas art organizations and has judged many art shows, including the Dallas Business Community for the Arts, Richardson Art Societies Youth Show, and TAPPS. 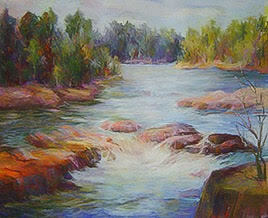 She has won numerous awards, has had one-woman shows, is a signature member of Associated Creative Artists (ACA), the Pastel Society of the Southwest (PSSW) and Texas and Neighbors Regional, and has been named as one of the “Master Pastel Artists of the World” in the International Artists Magazine. Janice is past president of both ACA and PSSW.